Rachel has delivered campaigns for clients including Pace Gallery, Goldsmiths CCA, Art on the Underground, Glasgow International Festival of Visual Art and Rolls-Royce. Before joining Sutton, Rachel worked in Los Angeles on projects for the Getty initiative Pacific Standard Time, the Natural History Museum, and Matthew Marks Gallery. She also worked on the Annual Benefit Art Auction for Los Angeles Contemporary Exhibitions (LACE). 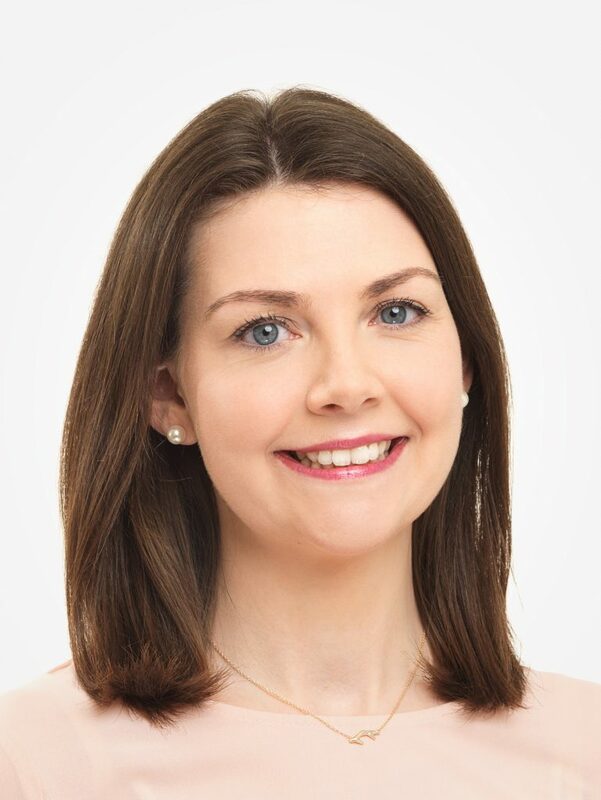 Rachel holds a BA in English Literature and French, and an MA in Drama and Performance from University College Dublin.